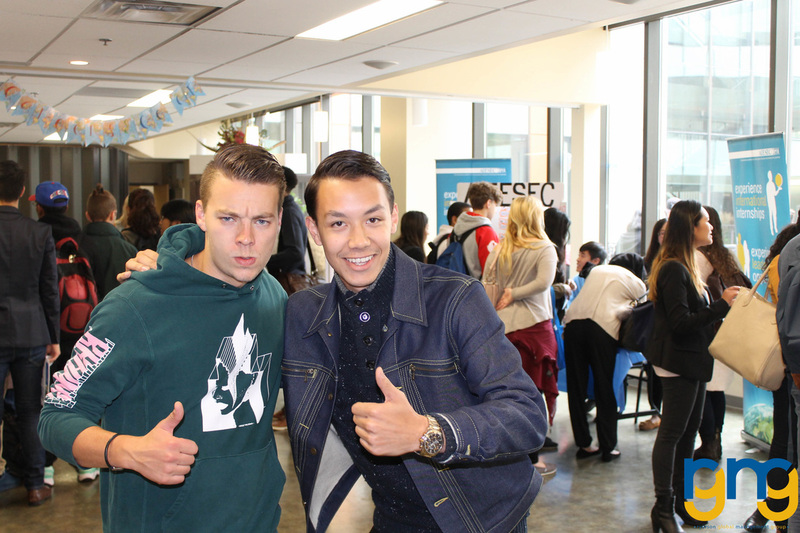 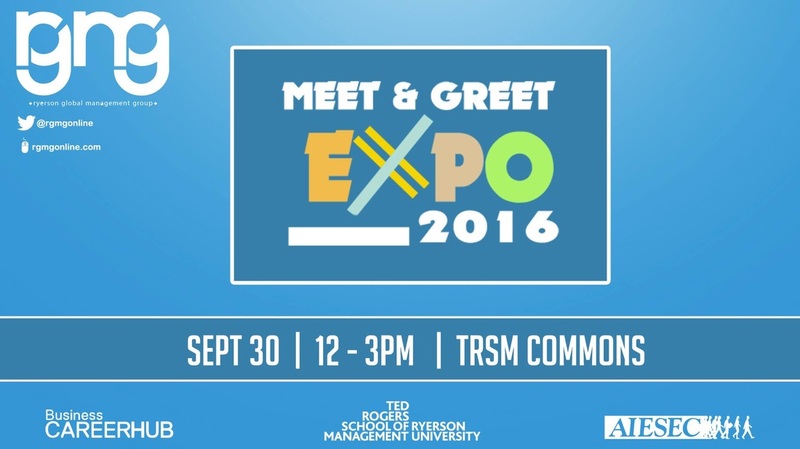 ​As the first event of the 2016-2017 year, the Meet and Greet event will in​troduce students, both new and returning, to the RGMG team and to its goals and events for the school year. 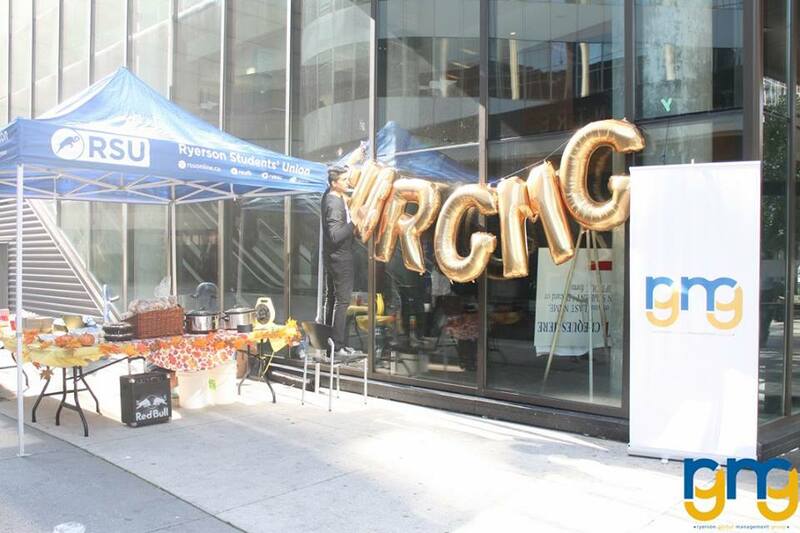 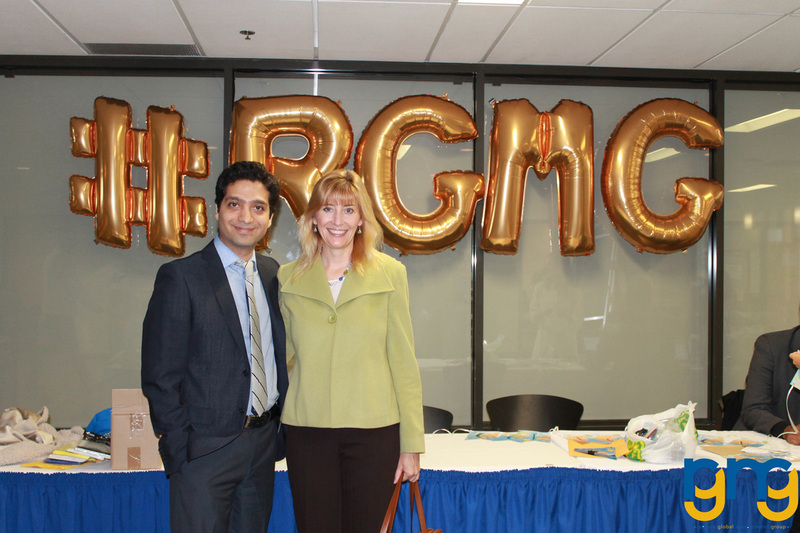 RGMG seeks to build organizational and event awareness to maximize event attendance and subsequent brand exposure for partnering organizations. 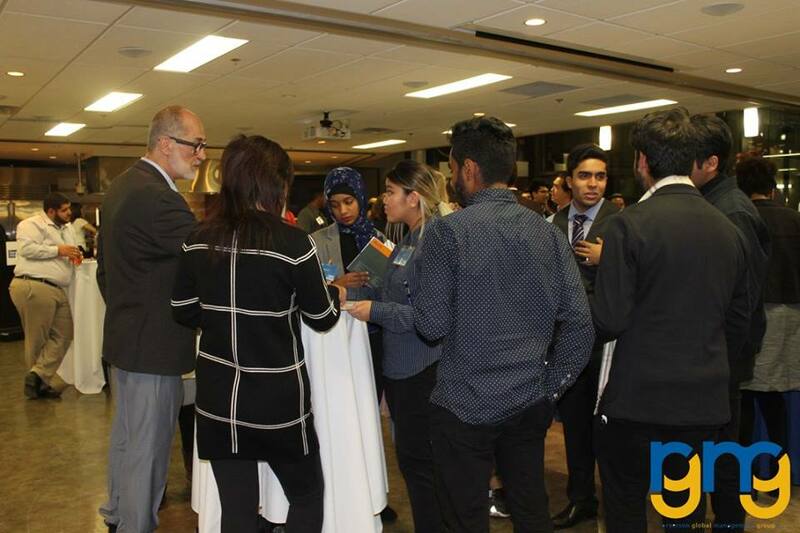 Showcasing the different prospects of the GMS major and career possibilities after the undergraduate degree, the Meet and Greet will help familiarize students with our partnerships for future events. The RGMG charity will be an inaugural event. We hope that this event will become a staple charity event for the years to come. 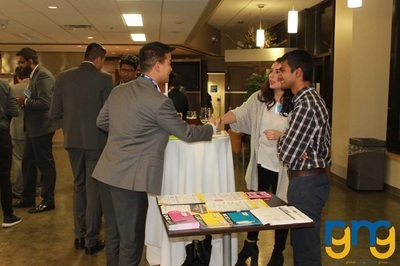 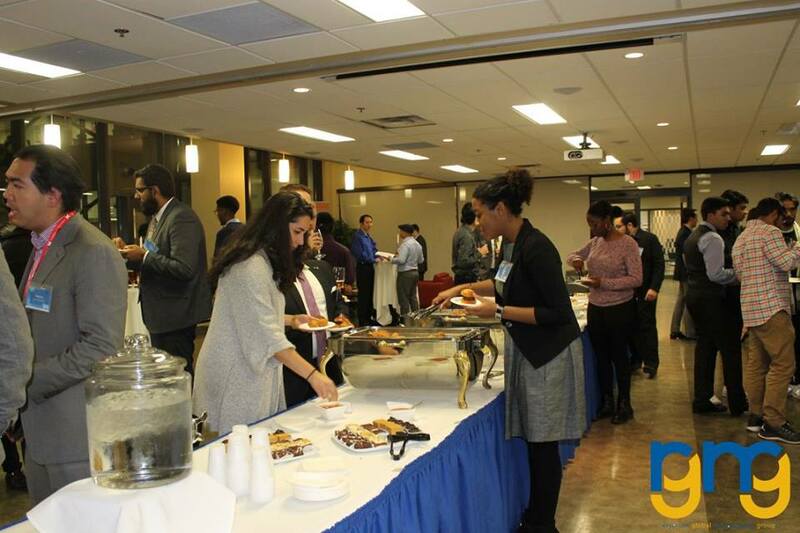 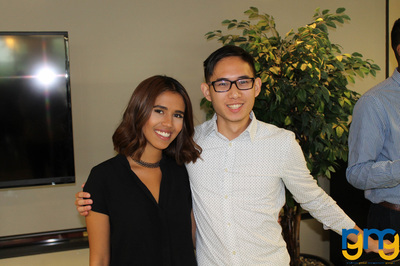 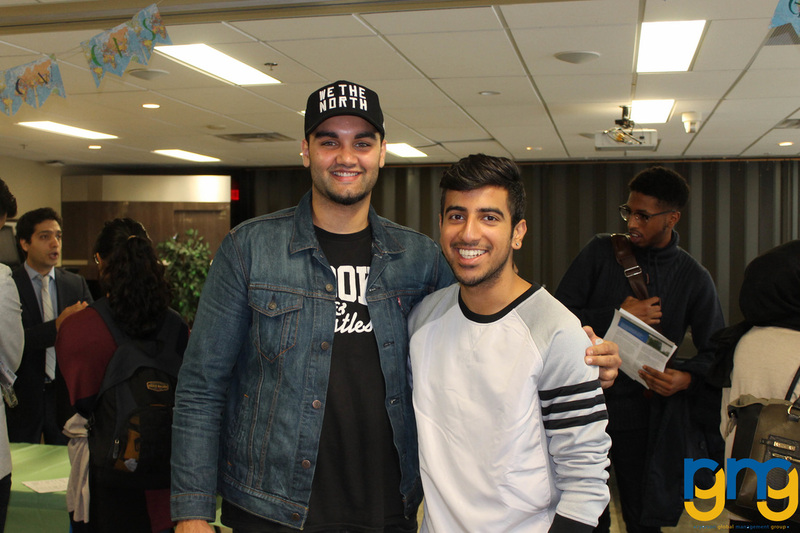 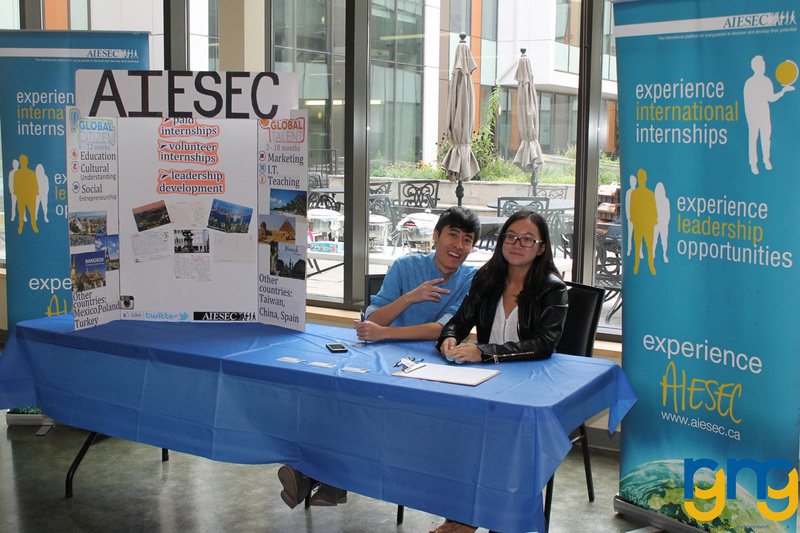 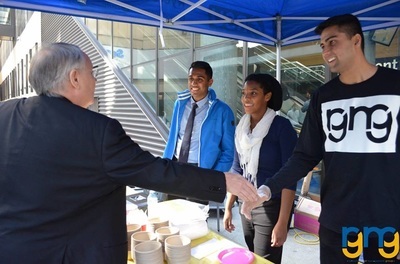 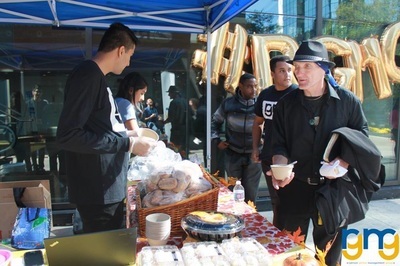 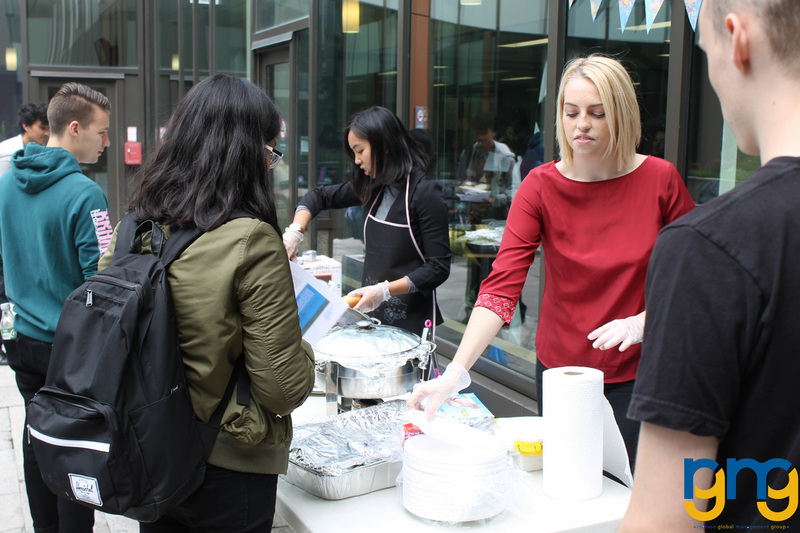 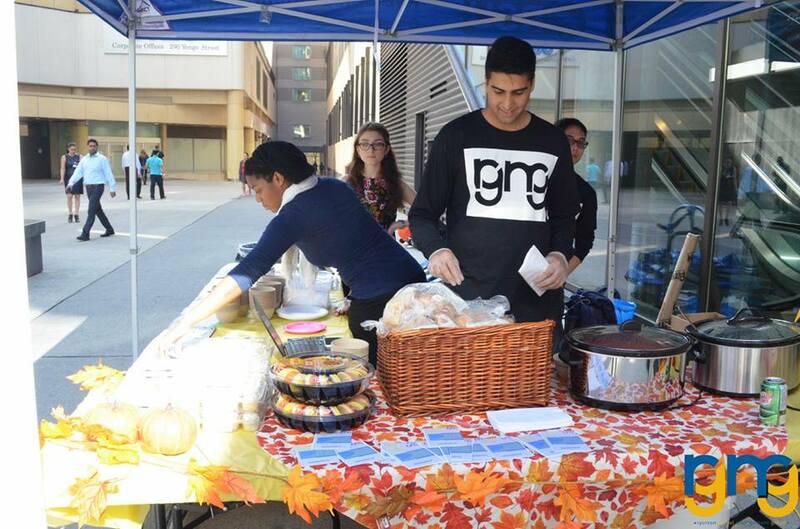 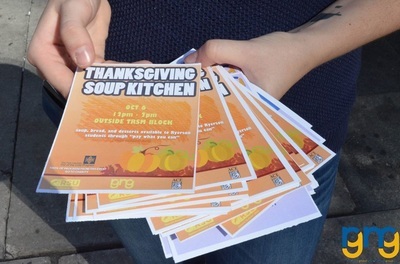 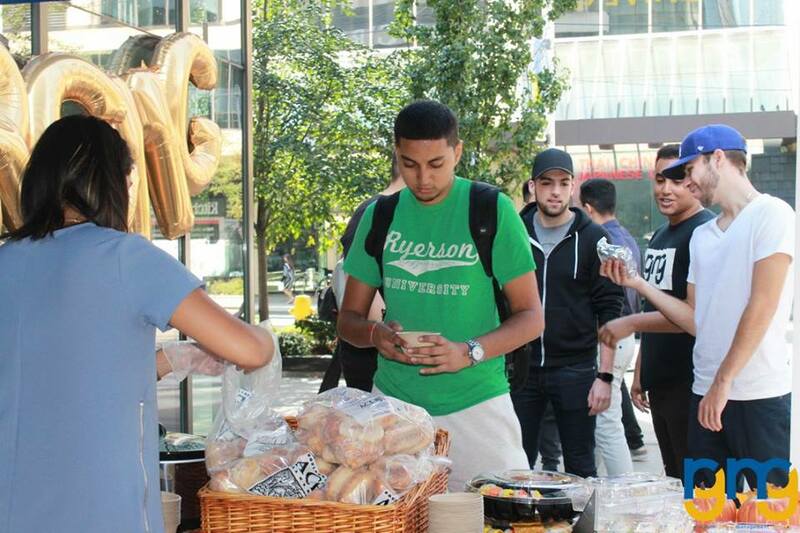 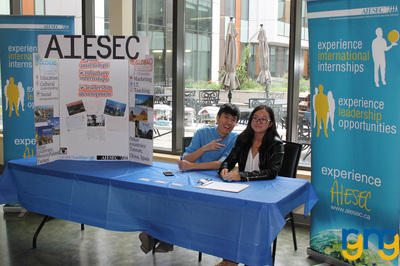 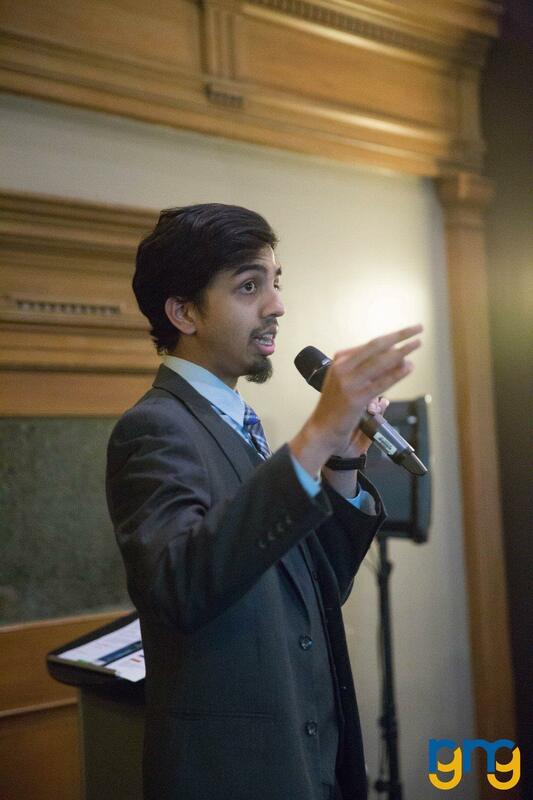 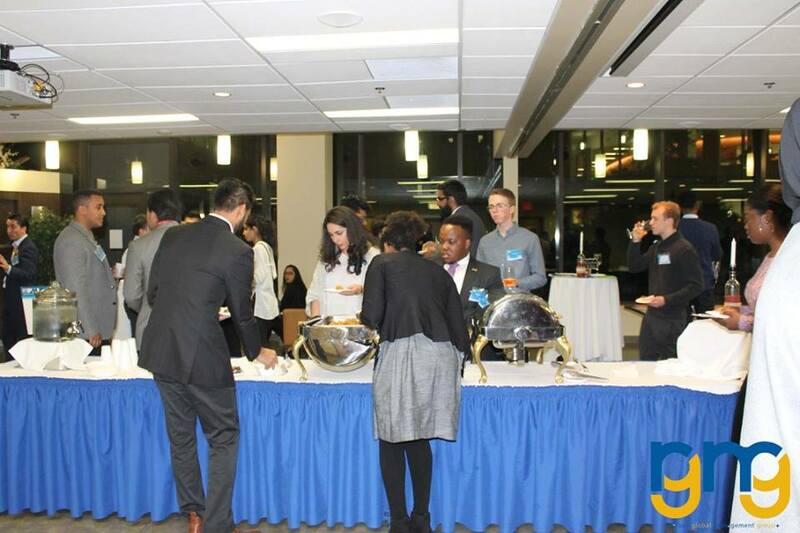 In addition, this event will also target a niche market in the Ryerson community as this type of event has not been hosted by any other student group with regards to the Canadian Thanksgiving soup kitchen event. 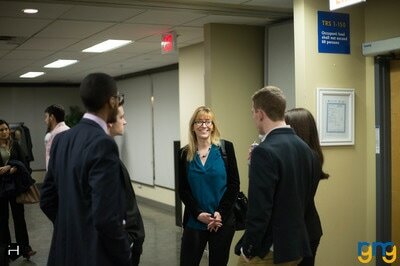 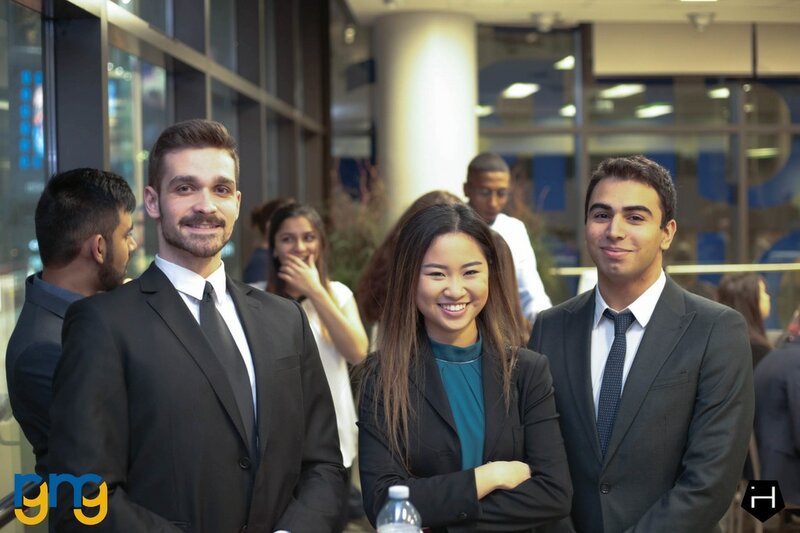 Global Management Studies is an international major with a widespread of opportunities and career choices post-graduation. 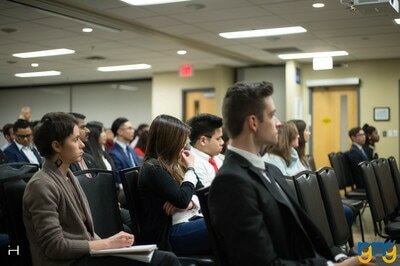 Experienced industry professionals in various certification industries such as operations management (APICS), Project Management Institute (PMI), Supply Chain Management Association (SCMA), Global Management Admission Test (GMAT) and Chartered Professional Accountants (CPA) are invited to discuss current Global Management related topics in a panelist setting. 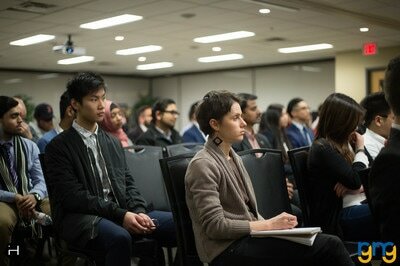 This panel of experts will provide their insights into current business issues and challenges relevant to today’s graduates. This panel will offer students the opportunity to interact and learn about continuing education as well as the benefits of a designation after completing a business commerce undergraduate degree at each designated table. 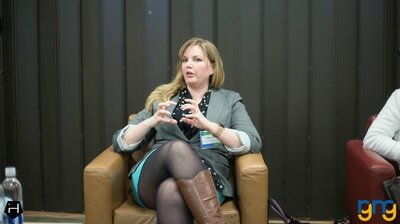 Do you see yourself working abroad? Do you want to learn more about the global business environment, the policies that surround it, and the economic repercussions that surround global decisions? 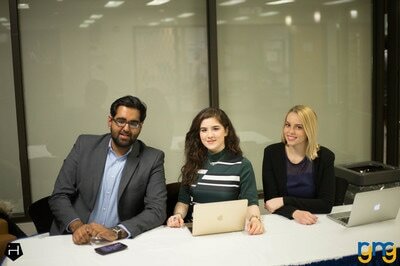 ​Ryerson Global Management Group and Ryerson POGSA - Politics and Governance Students Association proud to present: Paris Climate Agreement Keynote! 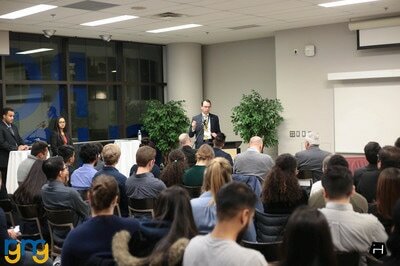 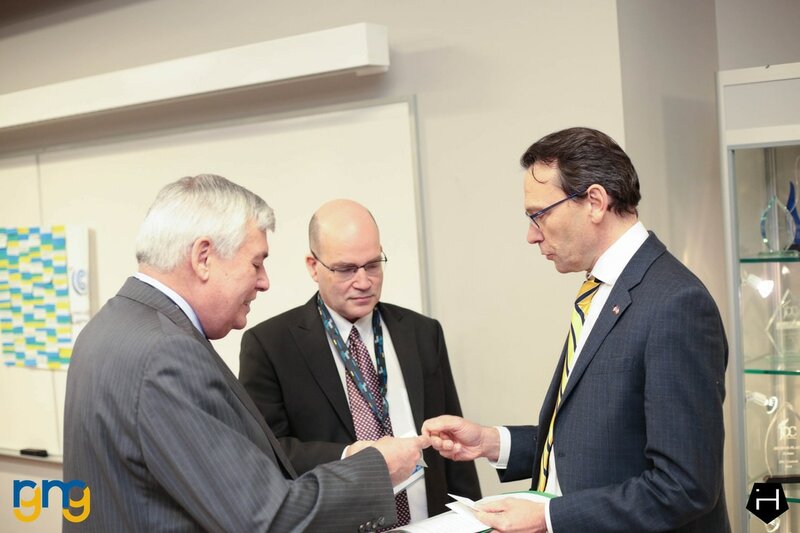 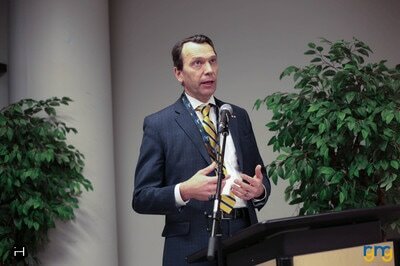 Join us on Thursday February 2nd to meet the Council General of France to Canada, our keynote speaker, Marc Trouyet. 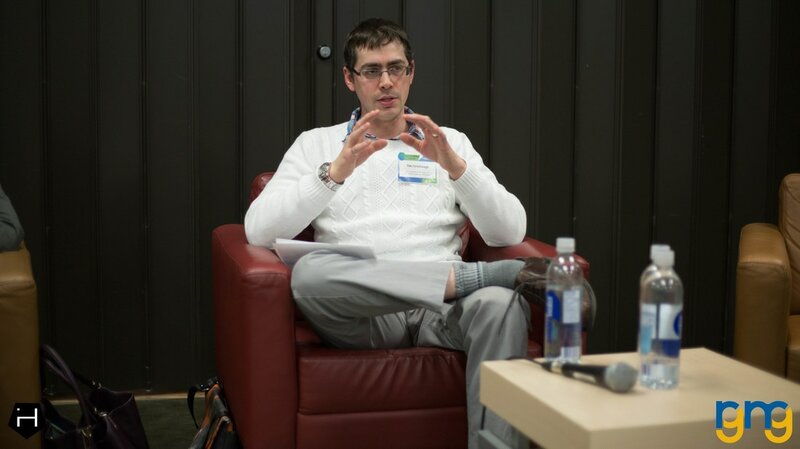 Marc will be discussing the Paris Climate Agreement and the role it plays in the global, political, and business environment. 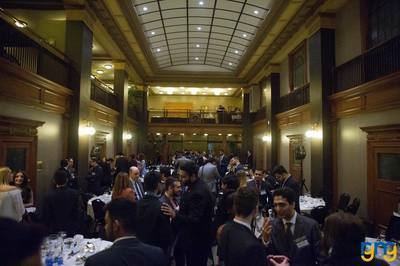 Whether you are interested in the public or private sector, this event has lots to offer as countries are striving to move towards standardized policy agreements. 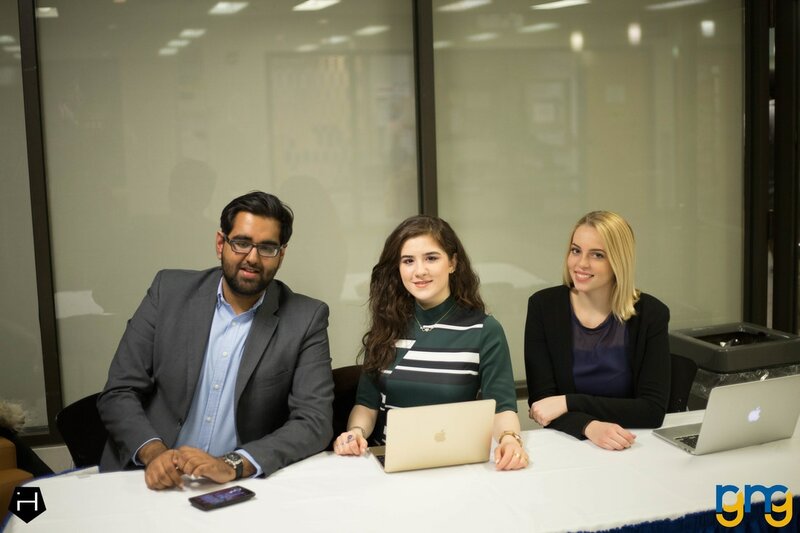 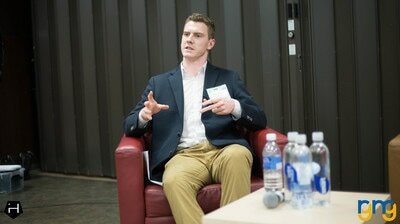 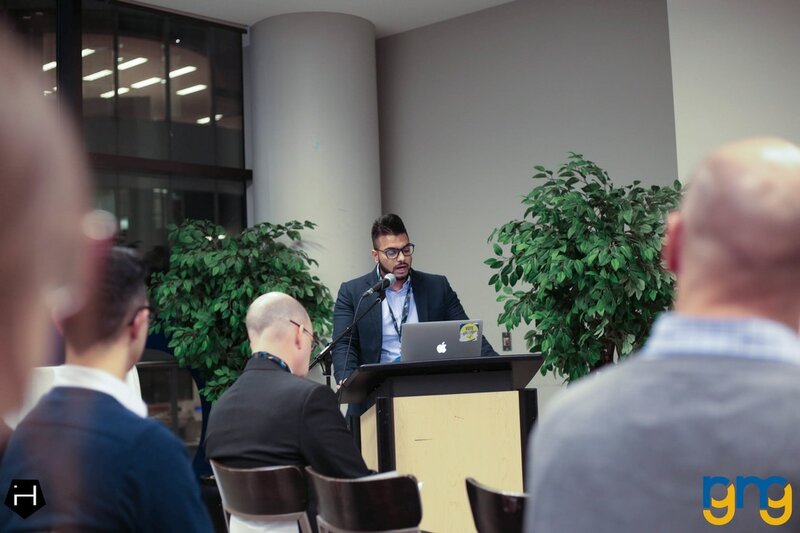 ​The first and only sustainability forum cross campus will be hosted by the RGMG in collaboration with the Ryerson University Sustainability Institute, United Nations B-Labs/ B-corps, and the Corporate Social Responsibility Student Association. 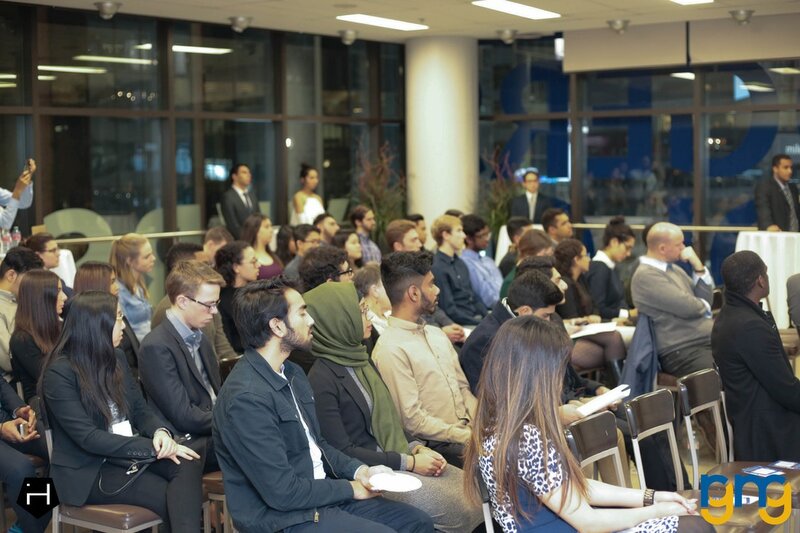 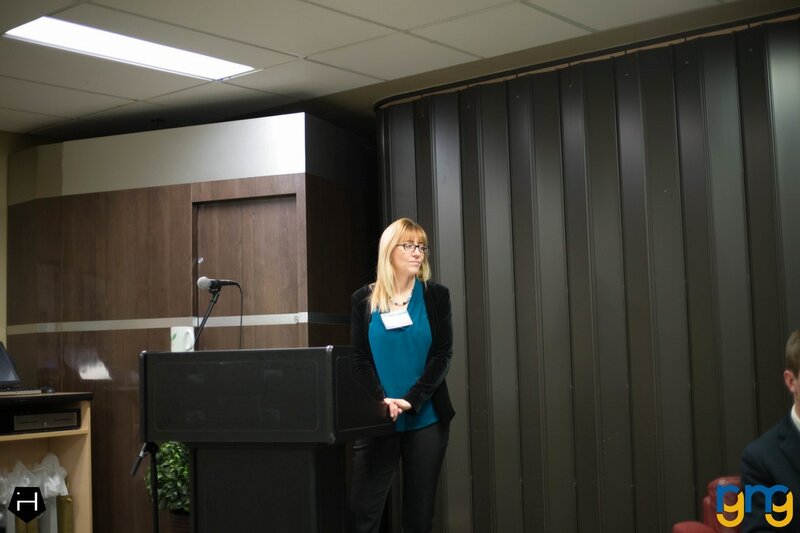 Industry professionals, Ryerson University faculty and alumni will discuss the importance of managing the triple bottom line (profits, people, and the planet) in the corporate business world. This platform for industry professionals allows them to share their own corporate experiences regarding social responsibility in addition to engage with students who have an interest in studying and pursuing various social responsibility sectors. 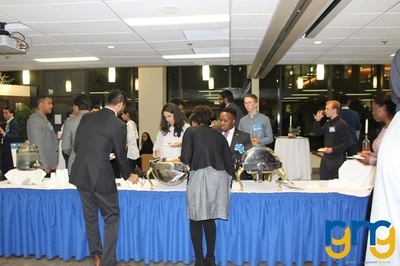 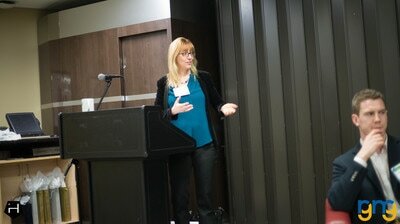 These include but are not limited to the social, financial and environmental fields of work. The time has finally come! 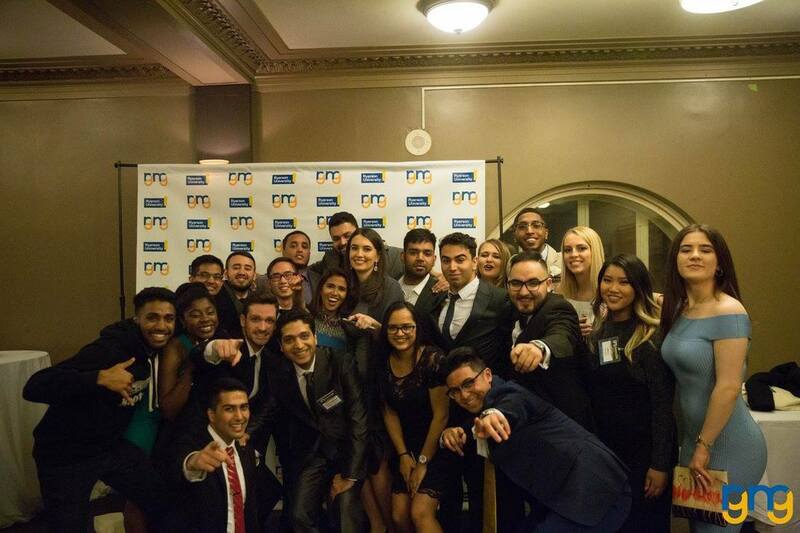 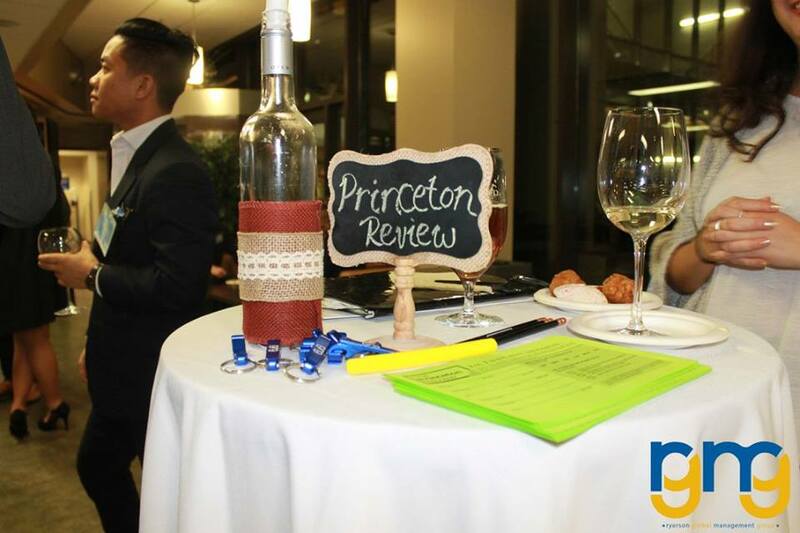 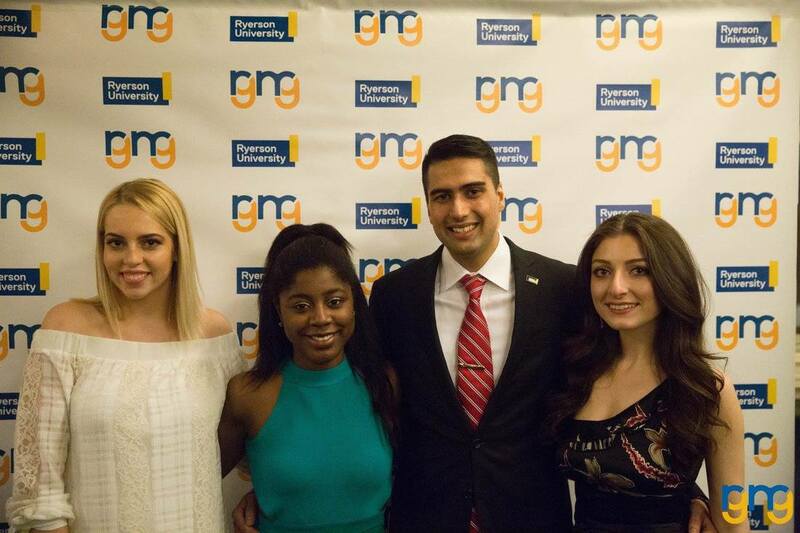 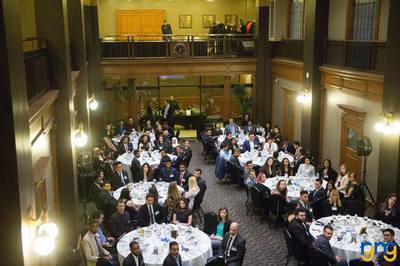 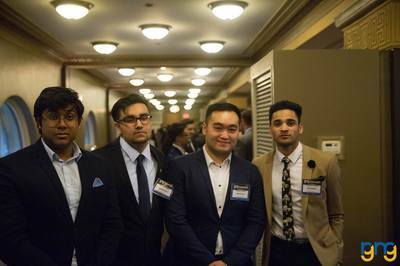 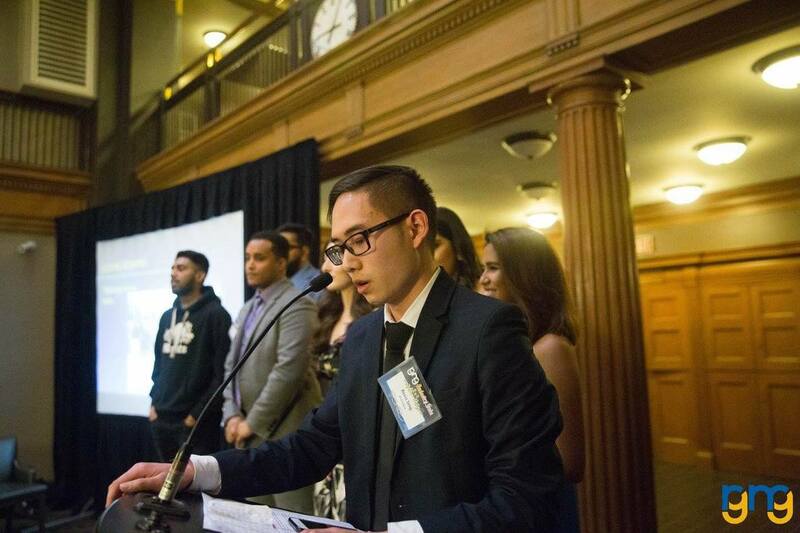 The Ryerson Global Management Group is proud to present its 3rd annual Industry Gala! 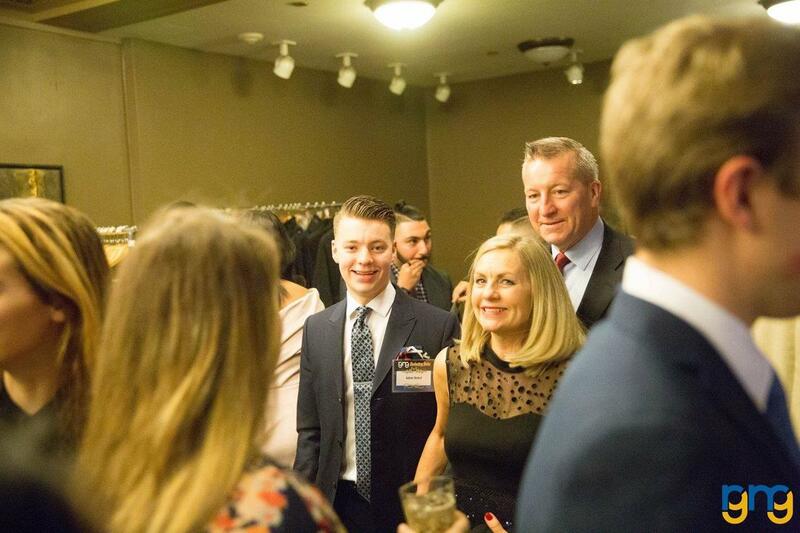 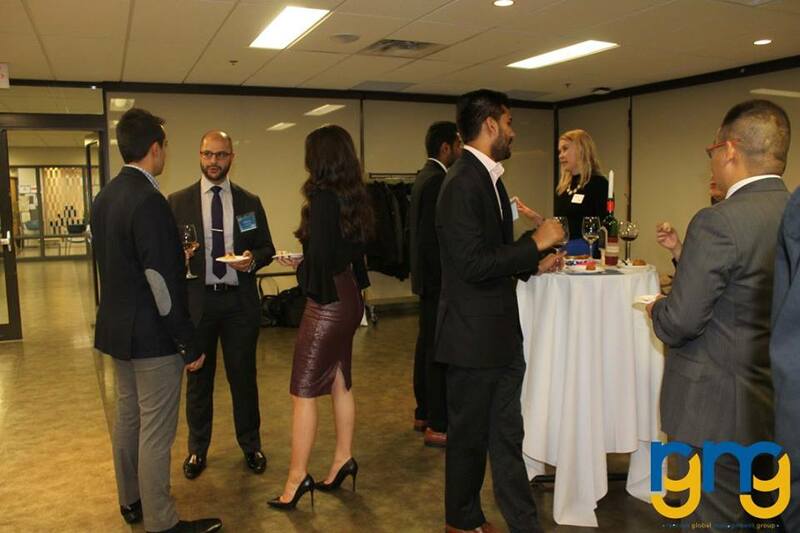 Taking place at the prestigious One King West Hotel Austin Gallary, come out for a fun night filled with guest speakers, networking with industry professionals, and a three course dinner! Tickets are only $25, be sure to secure your spot before they sell out! 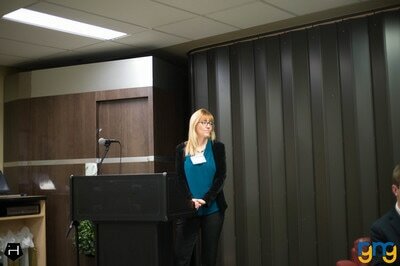 RGMG is also proud to include at the gala our inaugural Keynote Panel. 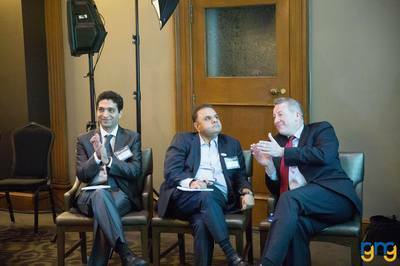 This year's panelists includes industry professionals well versed in the Transportation Industry such as Brian Kohut (EVP of TFI International) and Ajay Virmani (CEO Cargojet Canada).